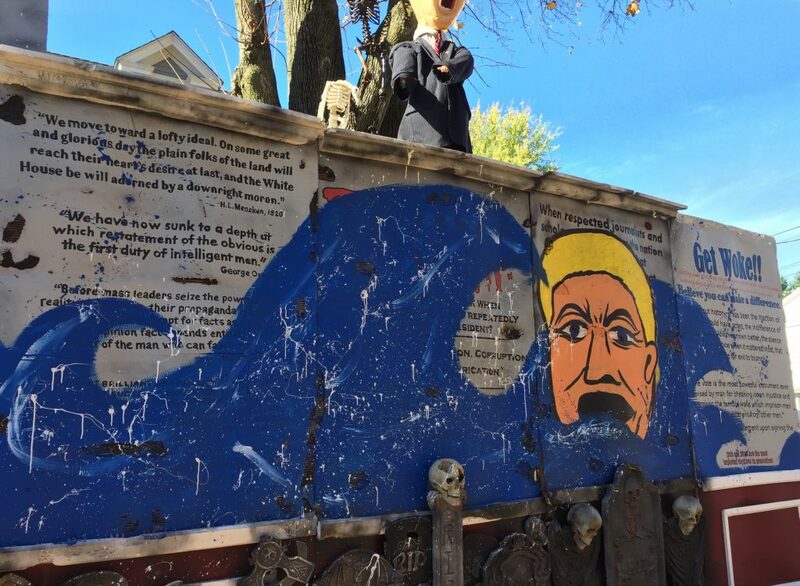 Matt Warshauer, whose Halloween tableau at his North Main Street home causes a stir every year, has now transformed the display with a not-at-all-subtle political message. 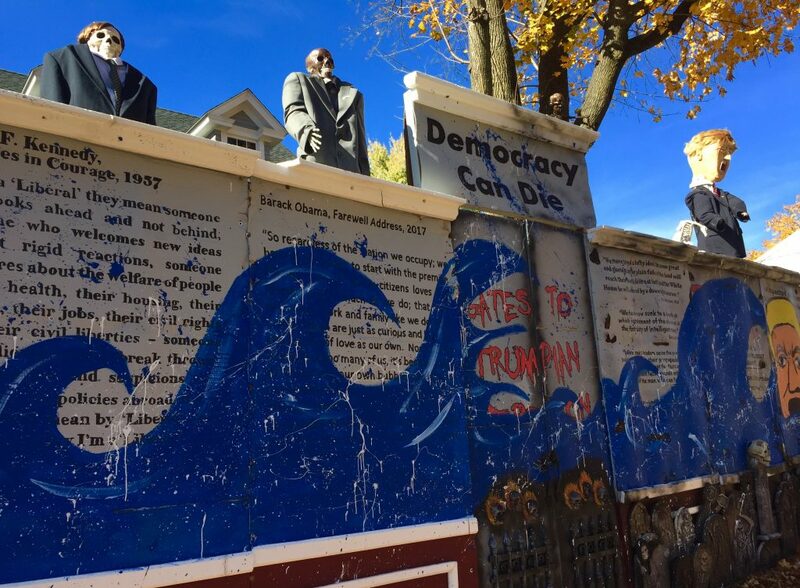 Matt Warshauer knows that the display in front of his North Main Street home is now overtly political, but he said he felt he had to do it. 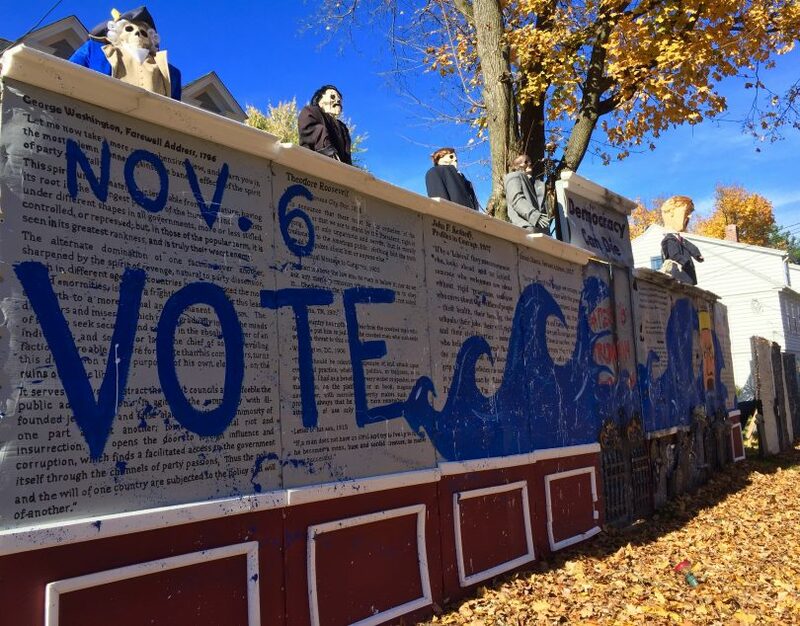 The theme of this year’s display, which Warshauer, a professor at Central Connecticut State University and political historian, erected the last weekend of September, was the “death of democracy.” He said rather than being large and ghoulish, like some of his previous Halloween displays, this year he encouraged passersby to stop and read the words of former presidents, and consider what the “partisan rancor” has done to this country’s democracy. 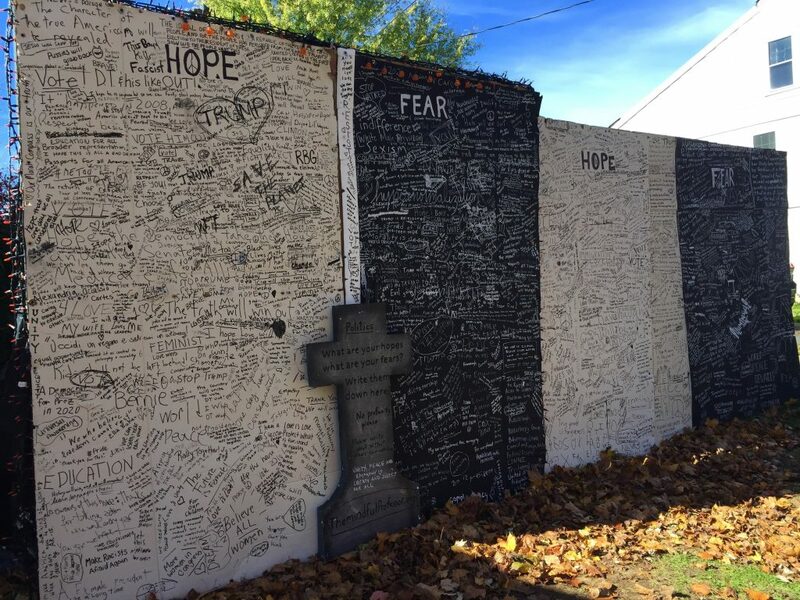 The panels where hundreds had taken the time to write down their hopes and fears remain intact, but the other eight panels are now covered with a message to vote on Election Day – and a giant blue wave submerging an image of President Trump. While the transformation was Warshauer’s idea, he had some help creating it. “My middle daughter, Samantha, was the artist,” he said. His daughter came home from college for the weekend to help, and the two worked on the display on Saturday. “She did the Trump,” he said, as well as the wave. They both did the splattering. “We had a really, really good time doing it,” said Warshauer. 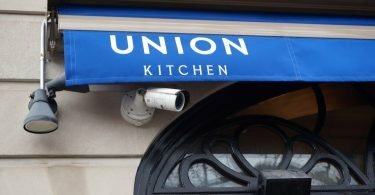 Warshauer said he started thinking about transforming the display about 10 days ago. 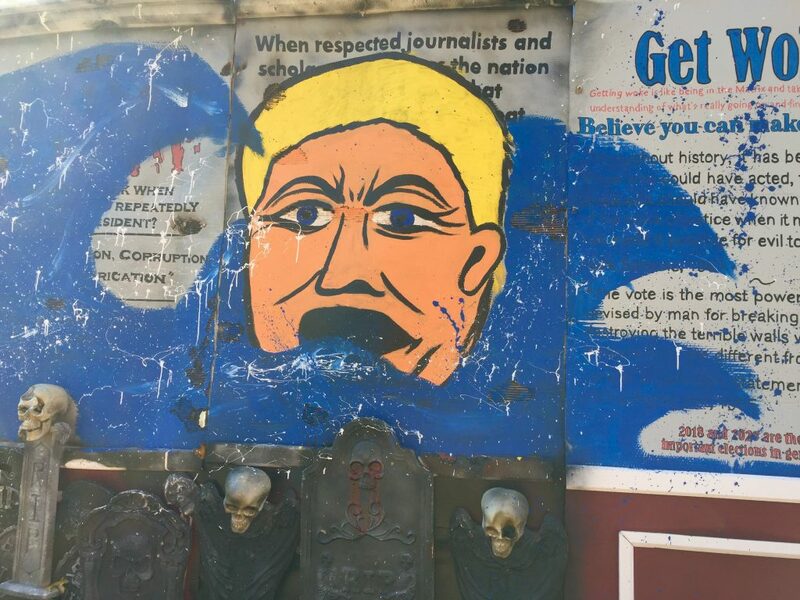 “I had to add a little something else, especially with an election year.” In most years he takes down the display the weekend after Halloween, but in 2016, when he realized that Trump might win, Warshauer also transformed his Halloween display for Election Day. That year he painted over the entire display and added the words of Abraham Lincoln. 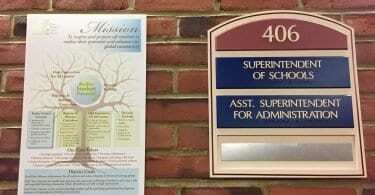 People complained about this year’s display on social media, but Warshauer said that’s nothing new. He’s expecting complaints about his transformation as well. “Of course they’ll come and complain, more power to them. And if they want to put up a sign in their yard I won’t complain.” He said there is nothing about his display that violates town ordinances regarding signs. “It’s a Halloween display, it’s not permanent, it’s not for any sort of profit whatsoever, it’s a statement,” Warshauer said. The display will be taken down in its entirety on Wednesday, the day after Election Day. Warshauer said he’s optimistic that Democrats will win the House, but he’s not so sure about the Senate. “I hope we take both and then the Democrats better be really, really smart in how they move forward and not just reactionary and vengeful,” he said. Warshauer’s house is located at 115 North Main St. in West Hartford, just north of Fern Street. There is no parking on North Main Street, but parking is available on some other side streets, including Hilltop Drive.